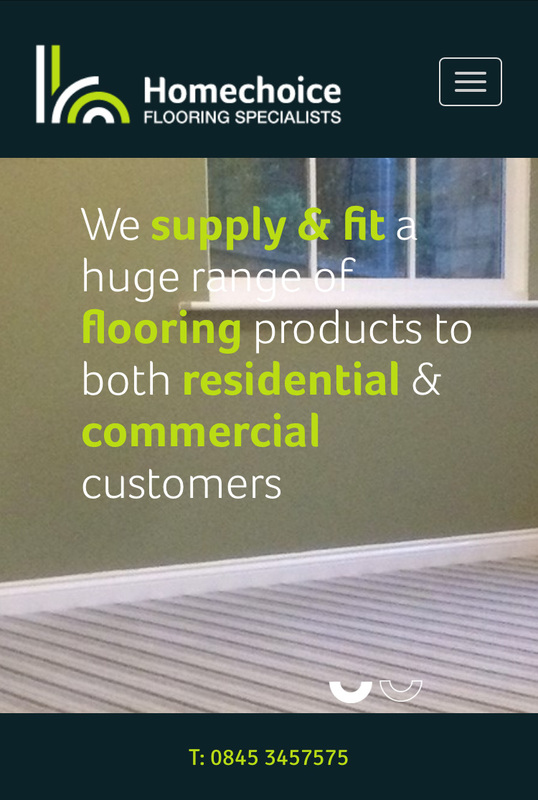 Supply & fit a huge range of flooring products to both residential & commercial customers. 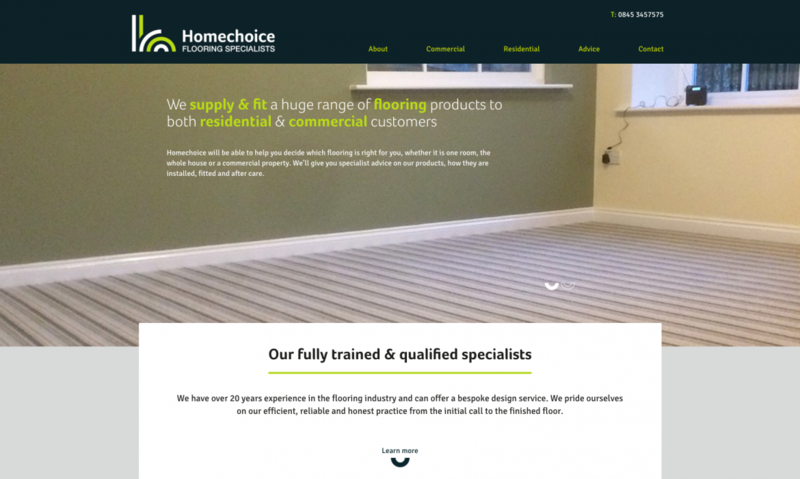 Homechoice have over 20 years experience in the flooring industry and can offer a bespoke design service. We pride ourselves on our efficient, reliable and honest practice from the initial call to the finished floor.